PIERRE, S.D – Attorney General Jackley announces the United States Supreme Court has rejected Charles Russell Rhines’ appeal of state court orders of his first degree murder conviction and capital sentence. 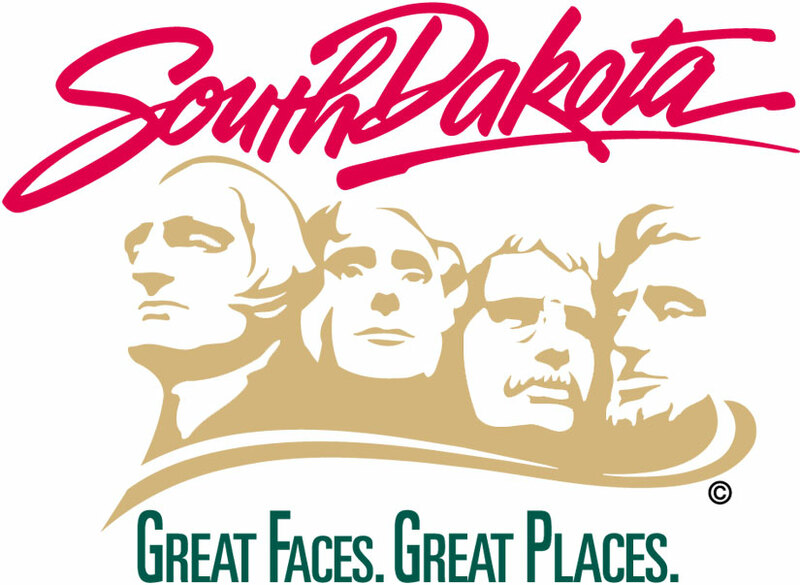 “The United States Supreme Court’s order today affirms that South Dakota has taken proper precautions in drafting and implementing its death penalty statutes to assure that they meet constitutional requirements. Donnivan Schaeffer’s family has waited 22 years in their search for justice. In the wake of yesterday’s day of remembrance, it is well to recall what Martin Luther King Jr. recognized in his Letter from the Birmingham Jail: ‘Justice too long delayed is justice denied,’” said Jackley. Rhines was convicted in the stabbing death of 22-year-old Donnivan Schaeffer during a burglary of a Rapid City donut shop on March 8, 1992. Rhines’ conviction and death sentence was affirmed by the South Dakota Supreme Court in 1996. Rhines then challenged his conviction through a federal habeas corpus petition. The federal court sent some of Rhines’ claims to the state court for review and stayed other federal claims pending the state’s review. In state court, Rhines again challenged his conviction, the state’s death penalty statutes, and the state’s execution protocol. Rhines claimed that his case was improperly designated a capital murder case, and alleged that he would face a substantial risk of pain because South Dakota’s execution protocol did not assure that the lethal drug would be sufficiently potent or properly administered. Rhines’ petition to the United States Supreme Court further challenged South Dakota’s statutory criteria for selecting cases for capital punishment. The United States Supreme Court refused even to hear Rhines claim that South Dakota’s death penalty statute did not protect defendants from being arbitrarily selected for capital punishment. Rhines’ federal habeas corpus claims are currently pending before the federal trial court. Rhines has rights to appeal any adverse decision of that court through the federal system.